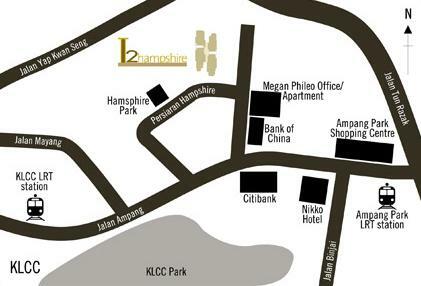 2 Hampshire condominium is located in the heart of Kuala Lumpur City Centre on Persiaran Hampshire. Consists of two 25-storey apartment blocks with a total of 93 units. 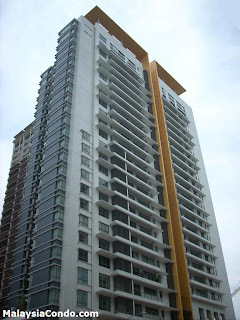 The built-up area of each apartment approximately from 2,356 - 3,321 sq.ft. Built-up Area : 2,356 - 3,321 sq.ft.